Flower Bookmark for Sakura Hobby Craft | Who Are You Calling Crafty? 1. 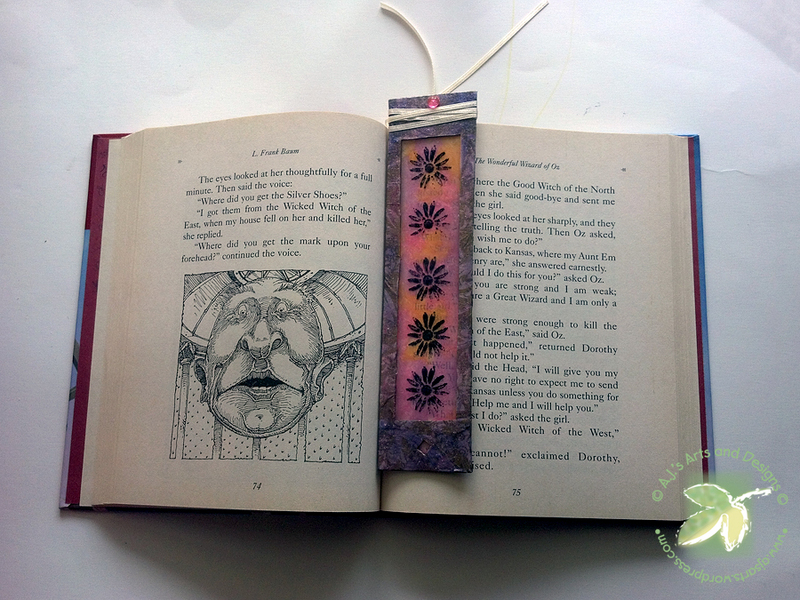 Trace bookmark template onto cereal box and cut out (I did mine on a fold). 2. Fold Cereal box in half. 3. 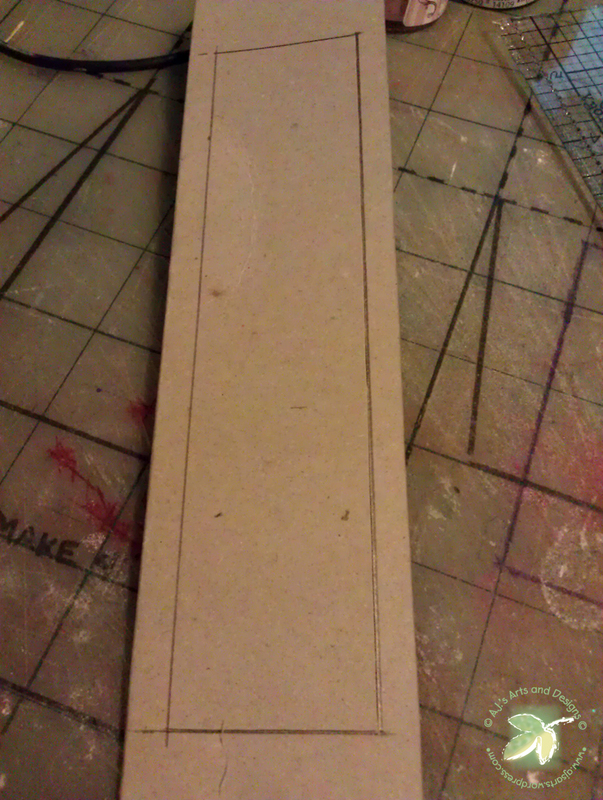 Take a ruler and measure in 1/4″ on the sides and 1″ in the top and bottom. 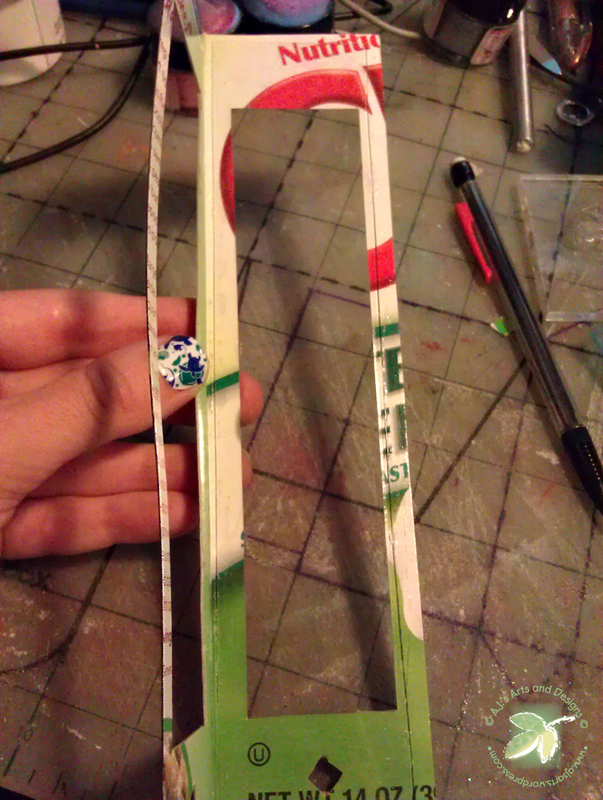 Cut out the center (folded) with an Exacto Knife. Optional a Decorative hole punch to add extra embellishments. 4. 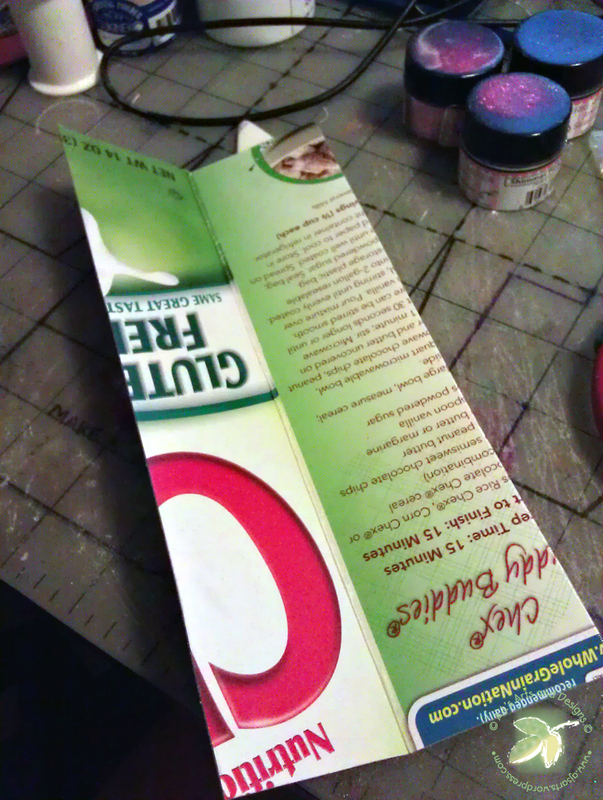 Cut acrylic slightly smaller than the cardboard. 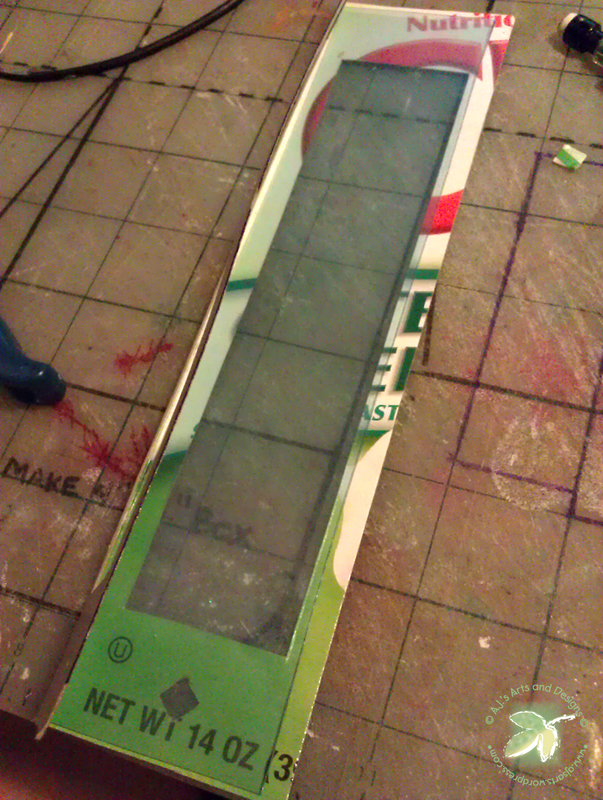 Peel the protective sheet off one side and add glue. Press down the acrylic to the cardboard. 5. Peel off the other protective sheet and glue it together. 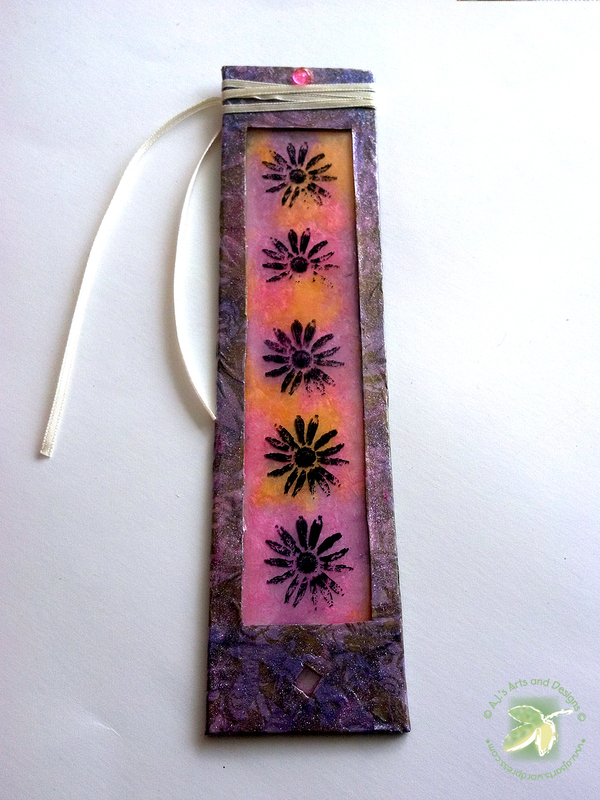 Taking the StazOn Ink Pad – Ink a stamp and stamp image on one side of the acrylic. Take the Crystal Lacquer and Mixers and Paint the backside of the acrylic. 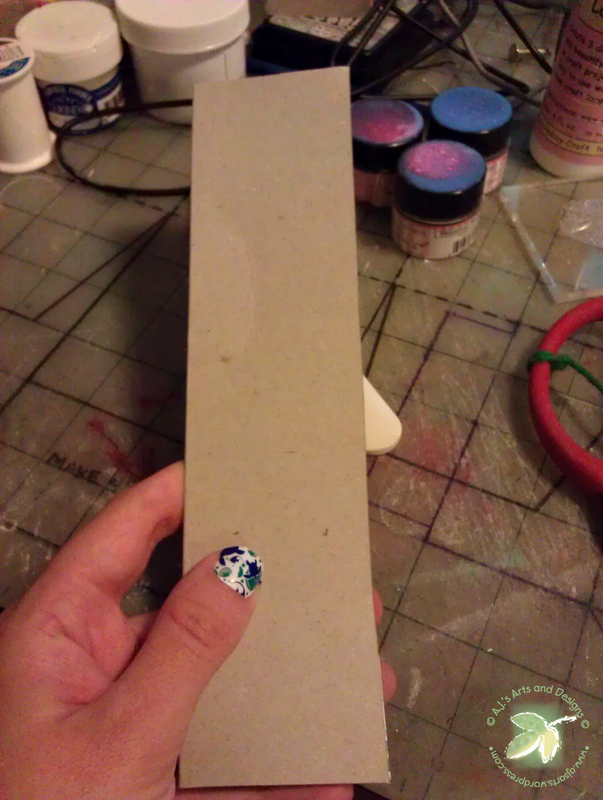 Taking tissue paper used the lacquer and mixers to adhere to the bookmark. Allow it to dry. Add Ribbon and Dew Drop. 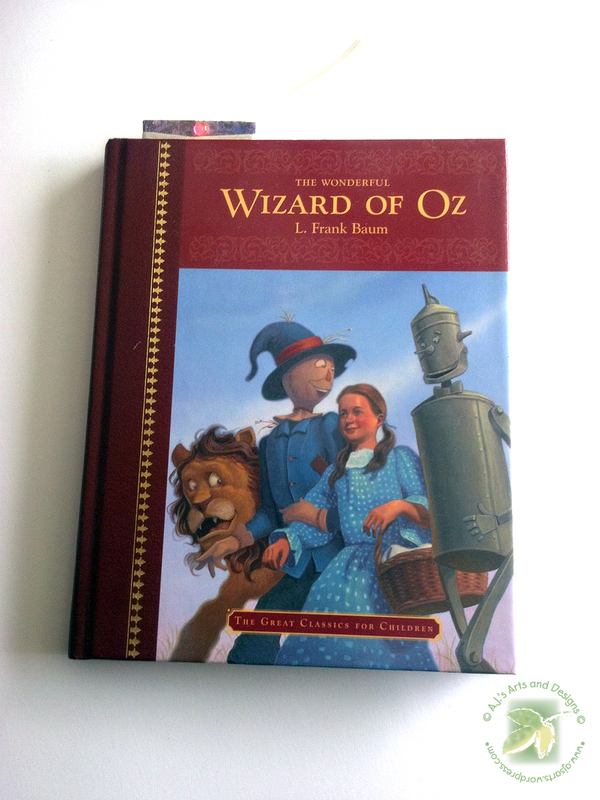 Find a good book and read! « Tomorrow is National Scrapbook Day!! !